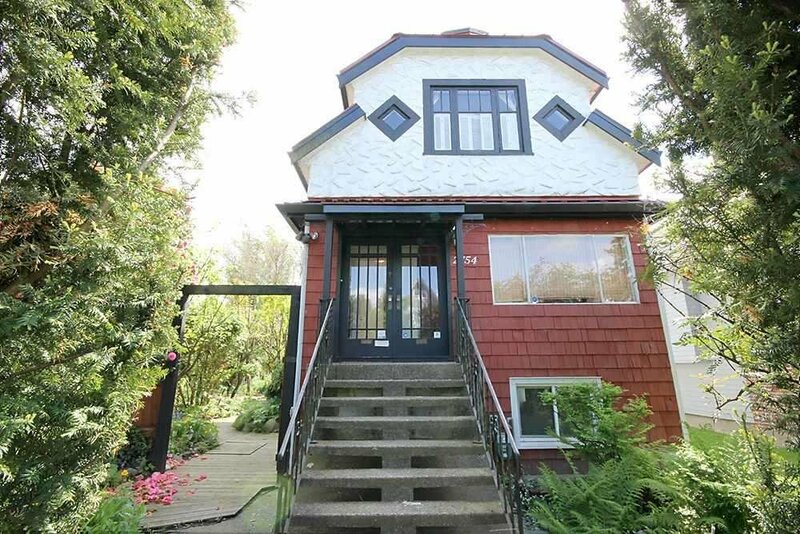 2754 Dundas Street, Vancouver - 4 beds, 2 baths - For Sale | Melissa Wu - Maxcel Westcoast Realty Ltd.
Charming Unique Updated home sits on a extra wide level 48 * 122 lot with over 2,600 sq ft of cozy living space in neighbourhood friendly East Vancouver's prized Hastings Sunrise. A picturesque fairytale garden and more yard space for your personal touch. Main floor offers living, dining, family room, kitchen, eating area, foyer and office. Close to the park, and shopping nearby. Basement (Garden level) separate entrance 2 bedrooms suite. School Catchment: Hastings Elementary and Templeton Secondary. Open house: April 6 (Saturday) from 2~4 pm.